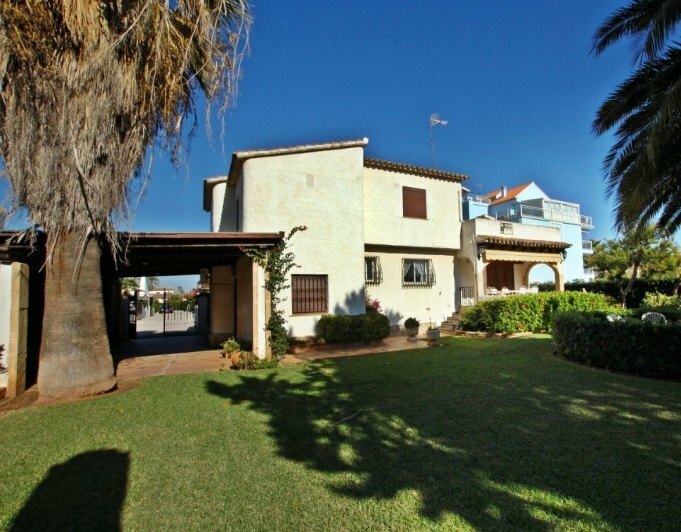 Spectacular Villa of 220 m2 rustic style for sale just 200 m from the beach of Denia in a complex with landscaped gardens and 3 swimming pools. 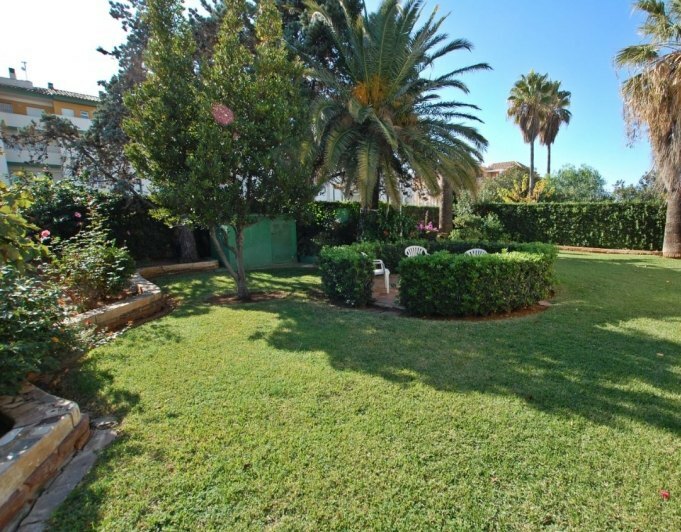 Plot plain and particular of 500 m2, where is located the house divided into 2 floors with access to communal pool. 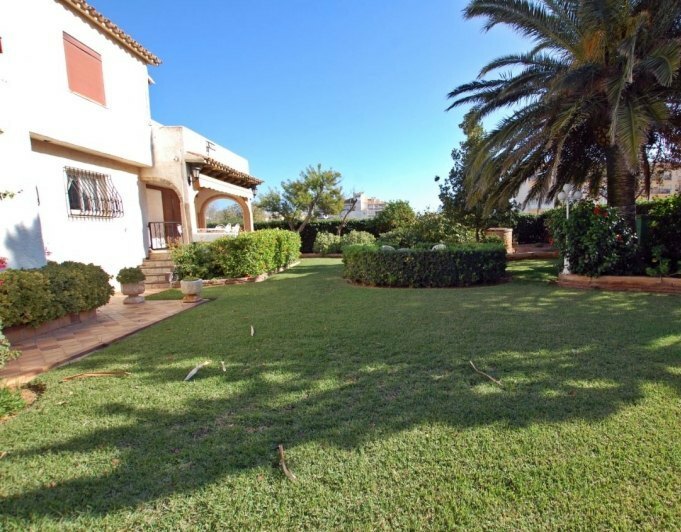 Ground floor distributed large living room with fireplace and access to the terrace and garden, fully equipped kitchen (hob, oven, extractor, wall units and low) and exit to the terrace, 1 large bedroom with wardrobe, 1 bathroom and a laundry with direct access to the parking. By internal stairs you ascend to other 3 bedrooms and a full bathroom. One of the bedrooms has access to a terrace with views to the garden. 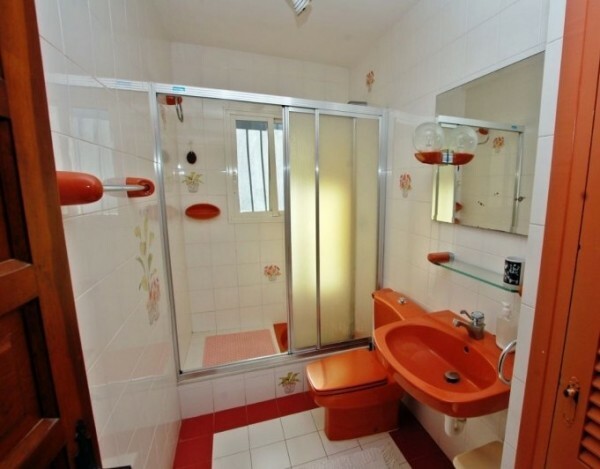 Unbeatable finishes: flooring porcelain tile, installation of air conditioning, garden with automatic irrigation, well for private irrigation, outdoor lighting, indoor private parking etc.. . 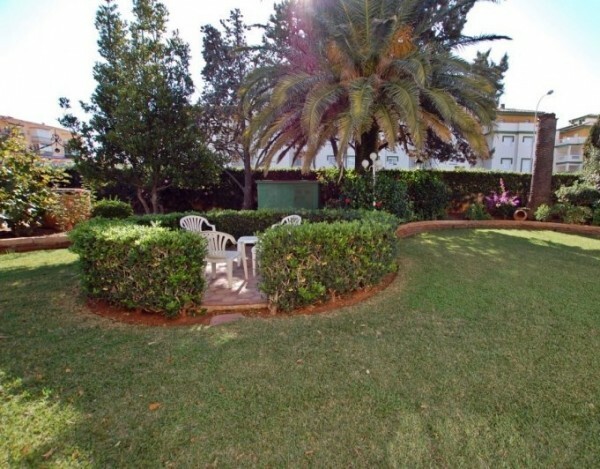 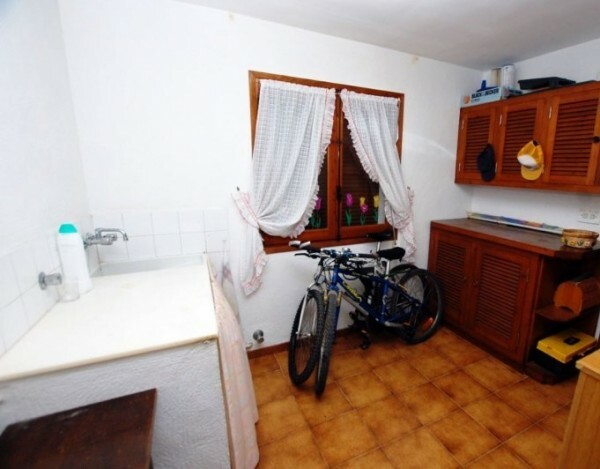 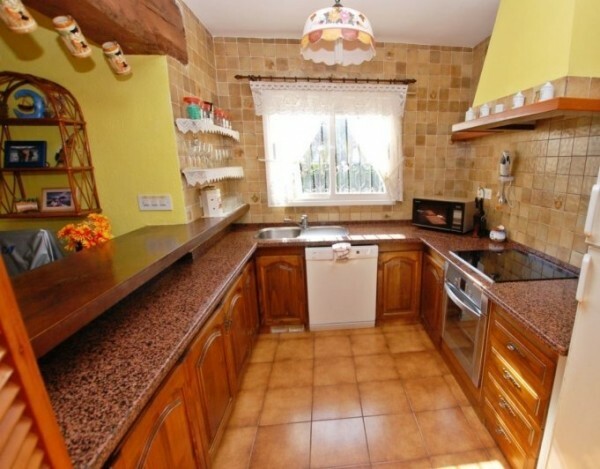 The property has garden areas of easy maintenance in addition to parking for 2 vehicles. 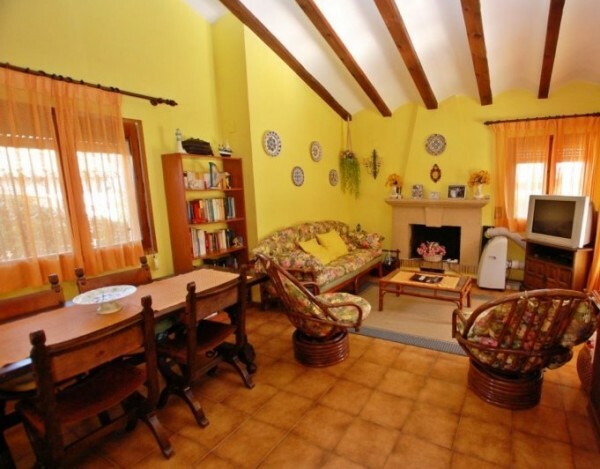 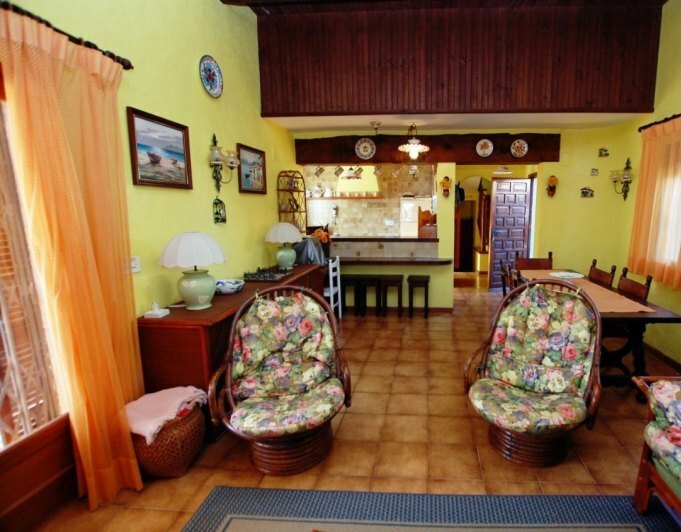 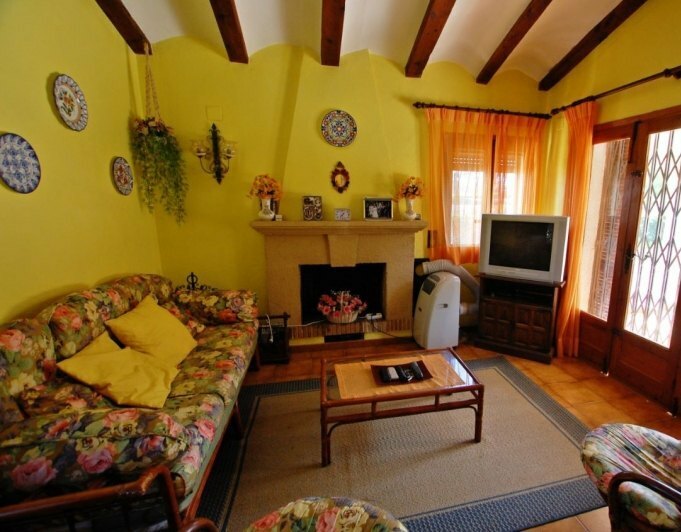 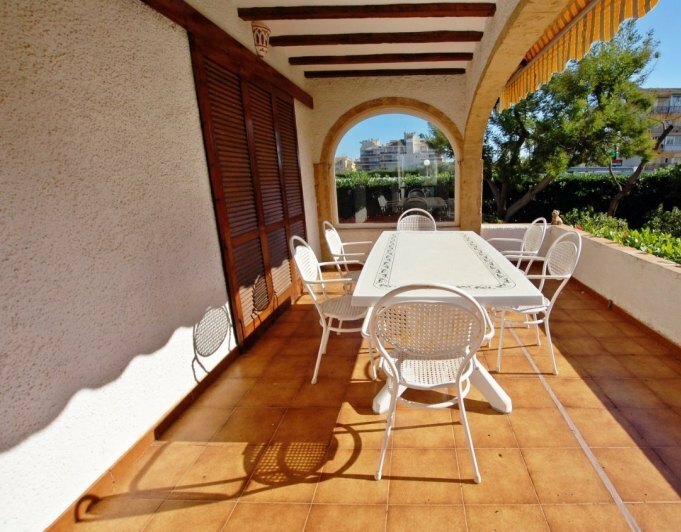 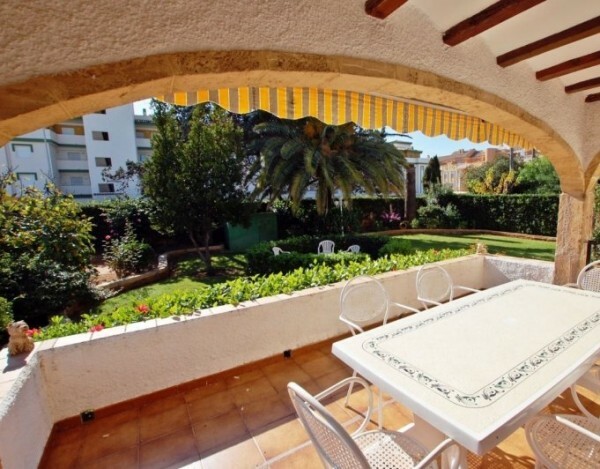 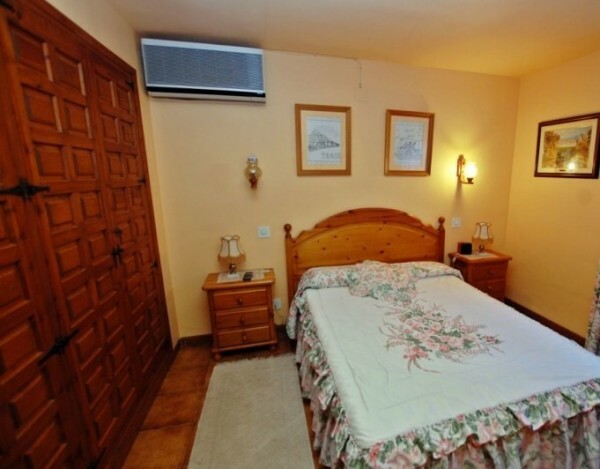 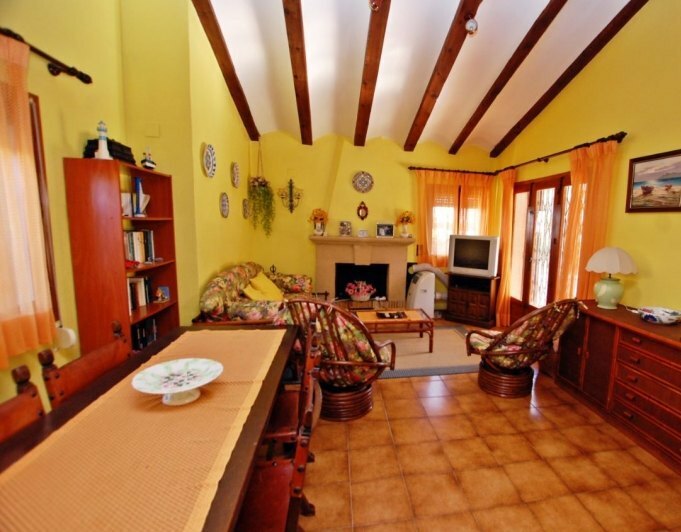 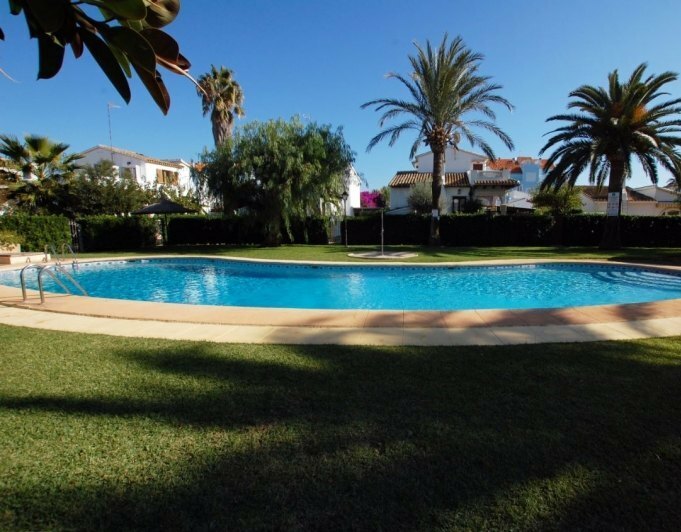 Located in residential area inhabited throughout the year along with restaurants, supermarkets and all amenities and 10 minutes from the city centre of Denia.